These beautiful socks by Pantherella are truly luxurious. Why not treat your feet - or the feet of someone you love - to a pair of these beautiful socks. 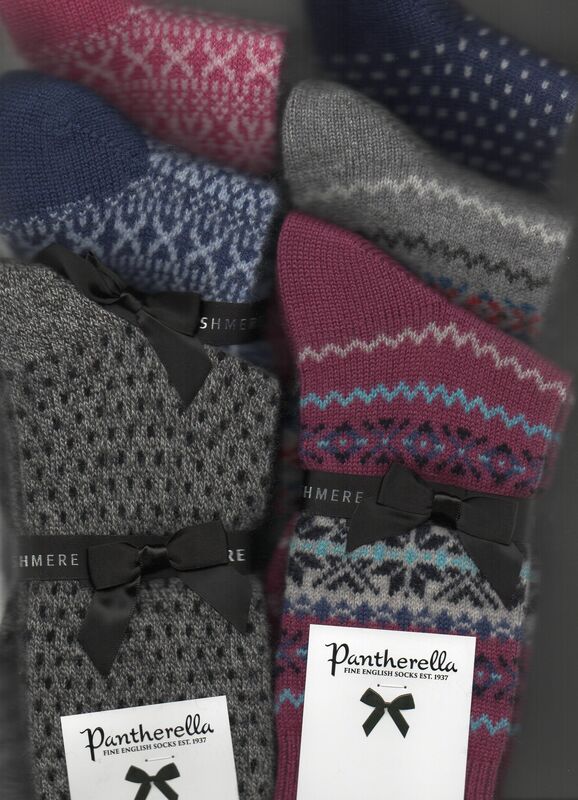 Pantherella Socks are unrivalled for comfort, design and comfort.